WHO IS ALCOHOL DETECTION SYSTEMS? Alcohol Detection Systems (ADS) is a leading provider of breathalyzer-based ignition interlock devices (IIDs). ADS provides IIDs under its Determinator® product line, which Directed will maintain moving forward. Evolving state regulations that require IID devices in DUI and DWI remediation programs have propelled the growth of the IID market. A growing body of evidence shows that IIDs have a positive effect on reducing the incidence of drunk driving. WHY ALCOHOL DETECTION SYSTEMS AND DIRECTED? 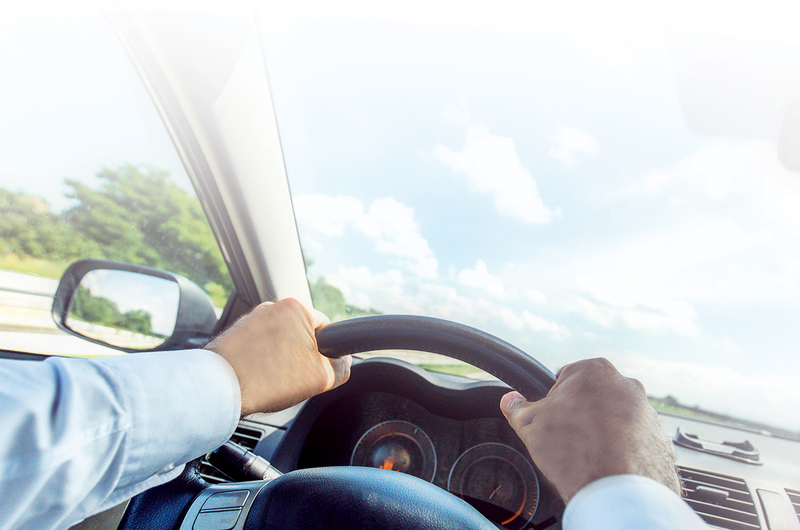 Directed believes ignition interlock devices really do save lives, and the growth of the IID market has been driven by the major benefit they provide to society. Directed and ADS share core technology, and Directed is confident that by bringing their leading product design, technical service, and distribution capabilities to the IID market, they will rapidly expand ADS’s business. IIDs are primarily installed by mobile electronics retailers and auto service shops, and Directed is excited to bring this new business opportunity to our longstanding partners. An ignition interlock device is a breath alcohol analyzer connected to the ignition of a car. A vehicle equipped with an ignition interlock device cannot be driven unless the driver passes the unit's breath alcohol tests. Ignition Interlock Systems save lives. Its use is growing as states move to first-time offender legislation and tighten down on loopholes in existing laws. ADS ignition interlock devices are simple-to-use and quick to install. IID's require installation and ongoing calibration and you get paid for it! IIDs require professional installation, providing new revenue to you. Most states require the customer to have their device calibrated every 30-60 days at the same location that the system was installed. This means a guaranteed stream of cash into your business as part of this program. PLUS you get these customers into your shop where you can present them with the latest industry offerings. ZERO inventory costs mean pure profit to you! The business model is based on consignment inventory which means Directed owns the product and even handles shipping costs. You get paid for your skilled labor through installations, ongoing service/calibration, and de-installation. This is a great revenue source that does not require any additional staffing. Best Marketing & Tech Support in the industry drives customers to YOU and makes sure you’re fully covered! We are implementing a full-court press in the digital marketing arena. Using targeted advertising and industry best practices, we will drive customers in to your shop. This comes at no cost to you. Additionally we've got all the support handled including the great technical resources and consumer support which you've come to appreciate from Directed, always available (24/7) to your customers. Become a part of this great team! If you are interested in receiving more information on becoming an ADS ignition-interlock device certified installer, contact your Directed dealer support team today. Our team of Directed/ADS experts will walk you through the state requirements and get you set up right away. Call 1-800-677-1361 and we will help connect you to the local ADS team manager. If you are interested in receiving more information about ADS ignition-interlock devices, please provide us your contact information. You may also use this form to ask any questions that you may have about Alcohol Detection Systems and DIRECTED. You can also email ADS@directed.com. All fields are required. To receive a reply, please provide a valid email address and phone number.